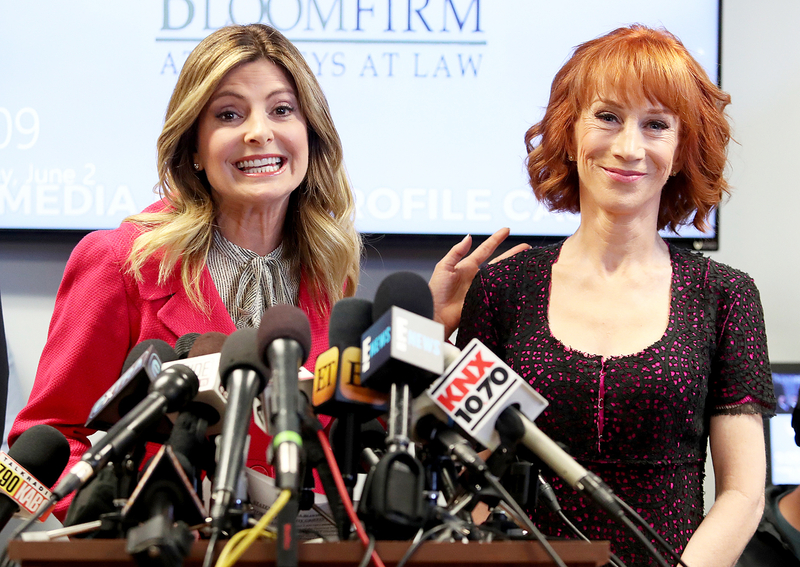 Kathy Griffin held a press conference in Woodland Hills, California, on Friday, June 2, in the aftermath of her controversial photo shoot in which she held a bloodied, decapitated head resembling President Donald Trump. As previously reported, CNN fired Griffin from her longtime gig as cohost of New Year’s Eve special. “CNN has terminated our agreement with Kathy Griffin to appear on our New Year’s Eve program,” the network tweeted on Wednesday, May 31.